Dance Now! Miami dancers Harold Berry and Allyn Ginns Ayers. Salterini said that as the dance took shape he knew he wanted to add it to the company’s repertoire. It's a 30-minute piece broken up into group and solo vignettes exploring identity, immigration and civil rights. Hannah Baumgarten, co-director of the company, said that throughout the creative process she challenged the dancers to remember a time they felt like outsiders as they embodied the themes, but also to remember their commonalities. Hear Dance Now! Miami directors and dancers talk about "Bridges Not Walls." At times the images go away completely, leaving behind just black and white grainy pixels. Benika Grant, one of the dancers, said even if you’re an American in America you can still feel like an outsider. “Everywhere you go being black you kind of experience a bit of racism,” she said. Grant said she draws on those experiences in her solo, in which she represents a refugee trying to swim to get out of her country and make it to the other side -- but then, there’s a wall. She said for her it’s a metaphor that can apply to being a black woman. Dancer Luke Stockton performs a solo to the poem “Home” by Warsan Shire, a Kenyan-born Somali poet whose words have been used on protest signs in rallies against Trump’s immigration policies. unless the miles traveled meant something more than journey." There’s anguish in Stockton’s movements, moments of almost freedom, lightness and then moments of constriction. Stockton said he’s a very quiet person who rarely speaks openly about his beliefs, but through this dance he finally gets to take a public stance. “As a gay male that recently got married to his husband last year and with all the fights for equal rights, you need something to be said and to be heard,” said Stockton, adding he’s doing that through movement. Salterini, the company’s co-director, said he believes the piece will resonate in South Florida. “Here in South Florida, being a very diverse immigrant community, this piece is not only focusing on the refugee or on the wall,” he said. “It's focusing on the instinct that we all have to say, 'I am different from you.' "
Where: Aventura Arts and Cultural Center, 3385 NE 188th St. When composer Carlos Surinach emigrated to the United States from Spain in the early 1950s, he took with him the memories of his homeland's flamenco-style music. He's often best remembered for his collaboration with masters of modern dance, including Martha Graham and Doris Humphrey. Surinach's "Ritmo Jondo" -- which translates to "deep rhythm " -- was used for a dance piece widely considered one of Humphrey's masterpieces. On any given night in South Florida you can find a place to dance salsa, merengue or bachata. 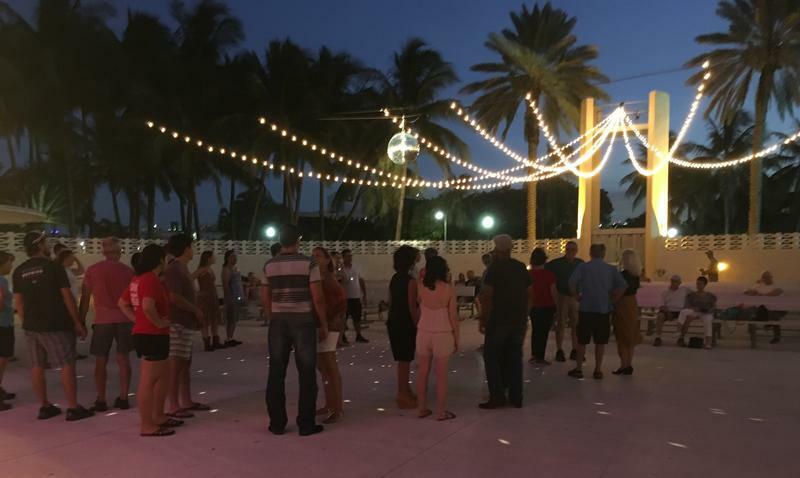 But when you think about going out to dance in Miami, contra dance is not high on the list, if it’s on the list at all. We originally ran this story last year when Dance Now Miami first performed Edward Stierle's "Lacrymosa." The ballet was a response to the 1980 AIDS crisis and stands as its creator's own requiem. The company will perform the ballet again on Monday, May 29 at the Colony Theatre on Miami Beach, in conjunction with the World Out Games, which celebrates LGBTQ sports and culture. This year, the lead role will be danced by Harold Berry. 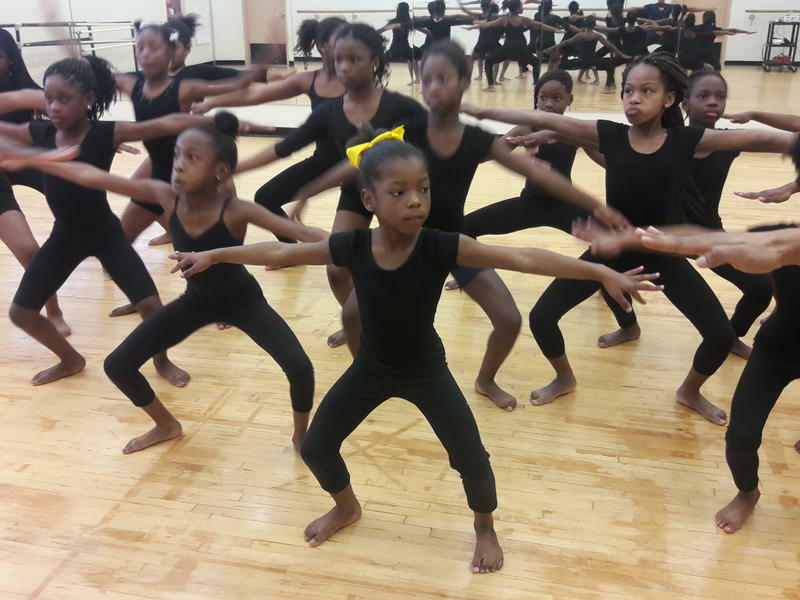 Marjorie Burnett is one of the founding members of Karen Peterson and Dancers, a mixed-ability dance company in Miami. Burnett has cerebral palsy, and in the latest piece she’s rehearsing she wants to challenge how people look at her because she’s in wheelchair. “I want to show the audience that I’m a real person,” she says. 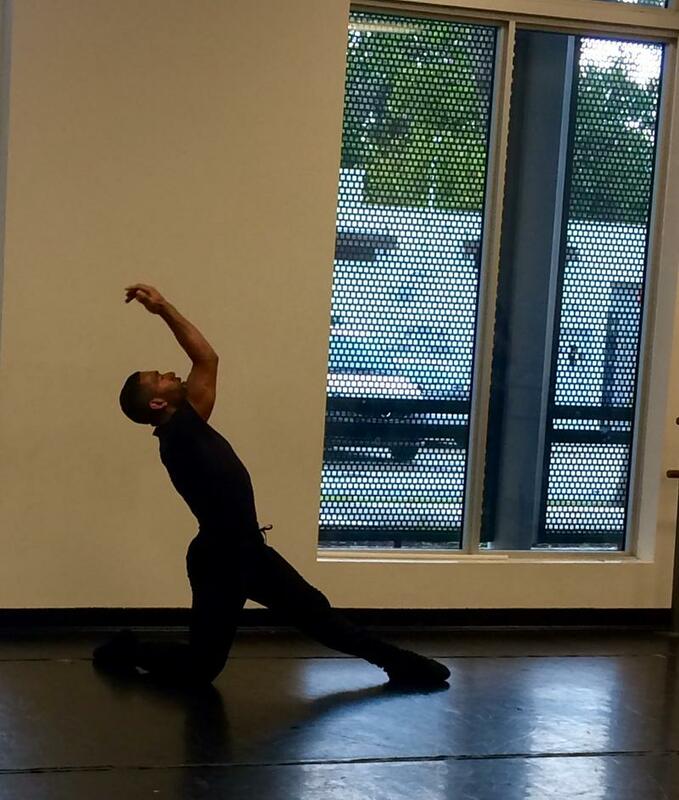 Burnett, 54, is performing with guest choreographer Pioneer Winter. The piece is entitled “Gimp Gait,” a nod to the stereotypes and slurs used against people with disabilities.